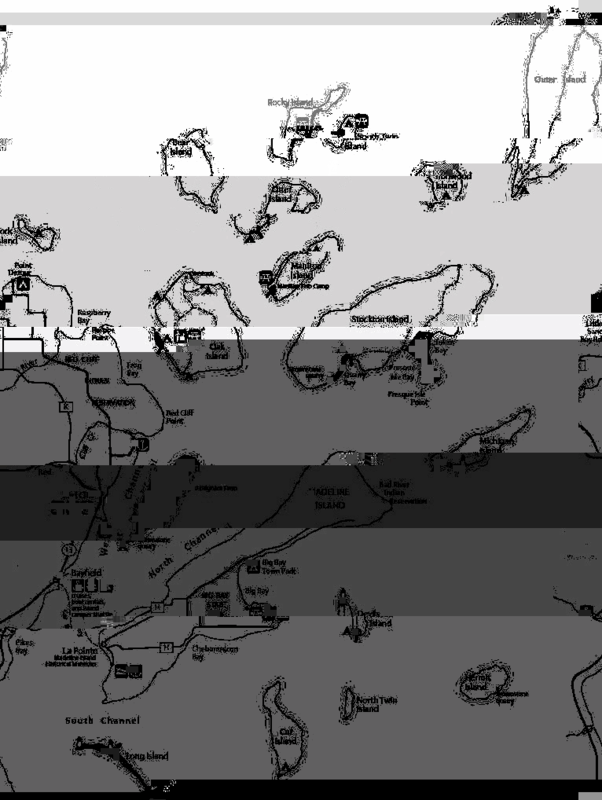 Apostle Islands is a quarter sized chapbook released by Solar▲Luxuriance as part of their Obelisk Series. Physical copies are sold out, but free PDFs of the entire series are available here. The other chapbooks are by C.W. Kelly, Freddy Ruppert, Adrian West, and Ross Brighton. The text is about a group of people who commit a terrible, violent act and attempt to escape the repercussions. It is also about the failure of fanaticism, the limits and inevitability of language, vacations, cannibalism, the failure of memory, and the decay of the self within a group. It takes place in the Apostle Islands off the shore of Lake Superior, and was written between July and August of 2013. While writing this story, I listened primarily to the Tim Hecker album Harmony in Ultraviolet, as well as The Voice of Trees by Lubomyr Melnyk, and some Red Fang for good measure. Thanks to M. Kitchell for taking such care with the manuscript. I’m immensely proud to be included among the other authors in the series, and am so glad that it’s out in the world.